How to manually install device driver for OMNIKEY 5421 / 5422 card reader? A guide to manually install device driver for OMNIKEY 5421 / 5422 card reader. 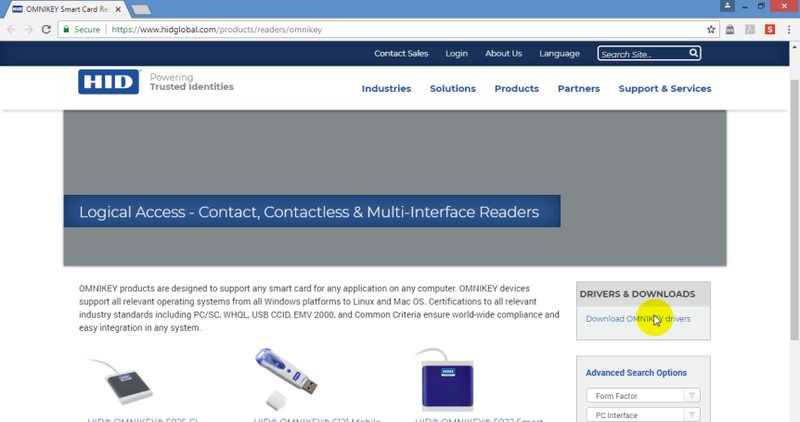 With the integration of MicroEngine xPortal Security Management Software with HID OMNIKEY 5421 / 5422 desktop reader, users are now able to use the OMNIKEY card reader with the xPortal software to read & write card ID number. For first time guide to manually install device driver for OMNIKEY 5421 / 5422 card reader. To manually install device driver for OMNIKEY 5421 / 5422 card reader. To verify that the device driver for OMNIKEY 5x21 is installed correctly. For manual driver installation, local administration rights may be required. Step 1: The OMNIKEY 5x2x driver must be available locally in the PC. If the OMNIKEY driver has been downloaded, skip to step 4. Step 2: Download the latest OMNIKEY driver and select Download OMNIKEY drivers. Step 3: Select the correct OMNIKEY model and the computer's operating system. Select the driver for download and Accept the license agreement. 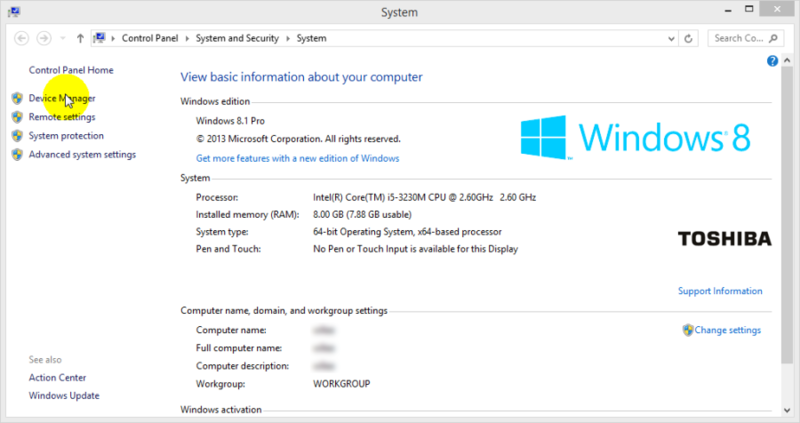 Users can find more information about the PC operating system by right-clicking My Computer and select Properties. Step 4: Click on the downloaded file. 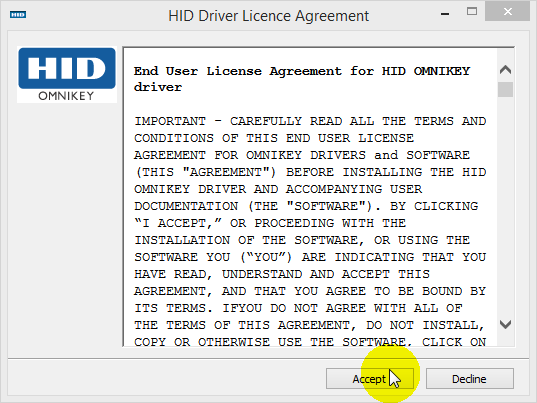 At the HID Driver License Agreement window, read the agreement carefully and click Accept to continue. 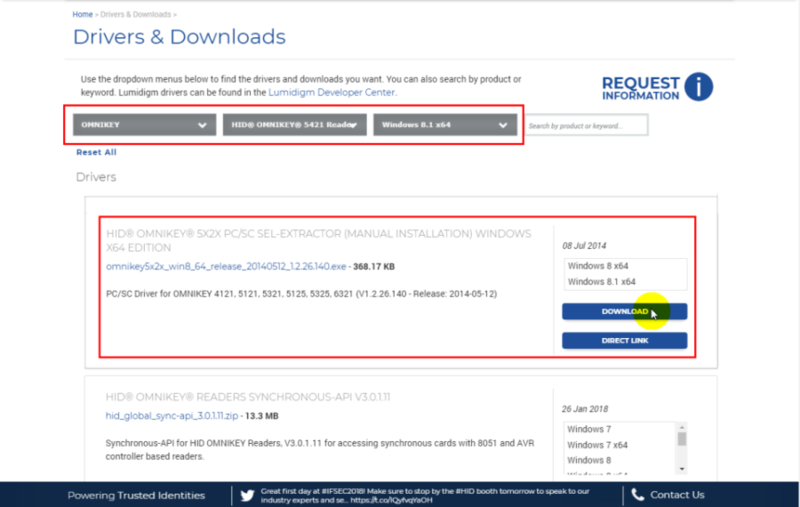 Step 5: Select the driver installation location by clicking Browse and click Extract. Step 6: Once the driver is extracted, plug-in the OMNIKEY reader to the port (USB, ExpressCard, or PCMCIA) and start the installation process. When the Windows Hardware Wizard requests for the driver, select Install from a list or specific location. Step 7: Check Include this location in search and specify the location where the driver is stored (for example: C:\HID Global\5x21_V1.2.9.2). Click Next. When installation is completed, click Finished. If using unsigned BETA drivers, choose the Don't search, I will choose the driver to install radio button. Step 8: Once the driver installation is completed, the OMNIKEY Smart Card Reader is ready for use. 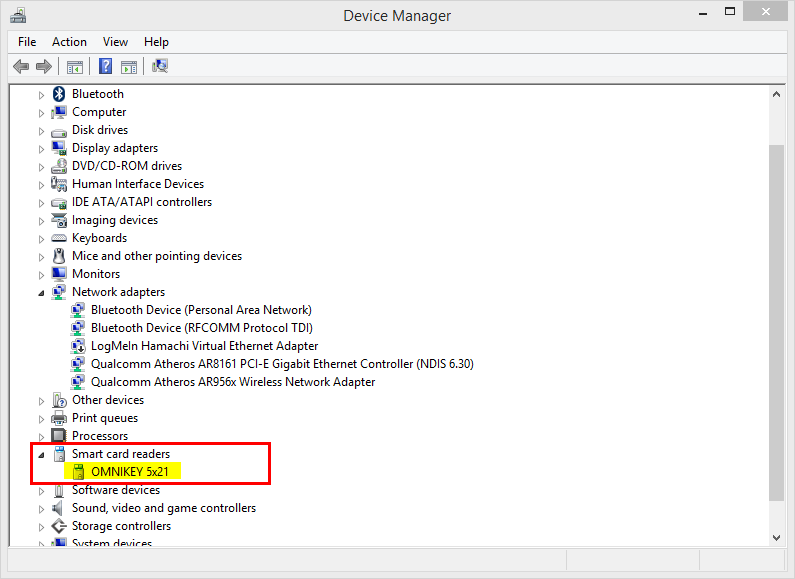 Step 1: Right-click Computer > Properties > Device Manager to open the Device Manager window. Step 2: Expand the Smart card readers tab and ensure that the OMNIKEY reader is detected. If an OMNIKEY reader with a native CCID driver is being used, the reader will be listed as a CCID compliant device. xPortalNet Std / Lite / PS v1.5.0.141 and above. xPortalNet HS v1.8.0.20 and above.